We invite everyone to join us for the coffee fellowship following each Sunday service. Childcare is also provided each week for children from birth to age 2 during the 9:30 AM worship service. To submit prayer requests, please visit our Worship & Music Ministry page. 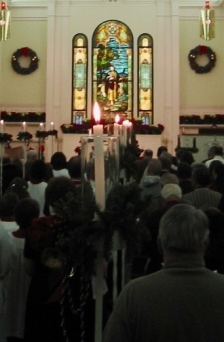 Our Sunday services begin at 8:15 am each Sunday with an Informal Worship Service. During this time we sing the hymns of our faith, read the scriptures, hear the Word proclaimed in a sermon, share our joys and concerns, and celebrate the Lord’s Supper. 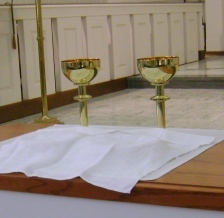 As is the case in all our worship services, Holy Communion is open to ALL who profess a faith in Jesus Christ. The dress is casual, just like the service itself. We invite you to come and join us each Sunday morning at 8:15 in the Sanctuary. Our Contemporary Worship is held at 9:30 am in Fellowship Hall. This praise style service features our praise team, Only Grace. Childcare is provided when you arrive for children ages birth through age 2 in our Child Care Room. We begin each Sunday with about 15 minutes of praise and singing with the children who are attending Sunday School. Then, the children are dismissed from worship to class. The sermon provides the opportunity to interact in dialogue with the Pastor and the others in the congregation. Holy Communion is celebrated on a monthly basis. As is the case in all our services, Holy Communion is open to ALL persons who profess a faith in Jesus Christ. The 11:00 am Worship Service is Traditional in nature. Our order of worship is more formal and features the Sanctuary Choir with occasional special music by The Carillons Bell Choir. 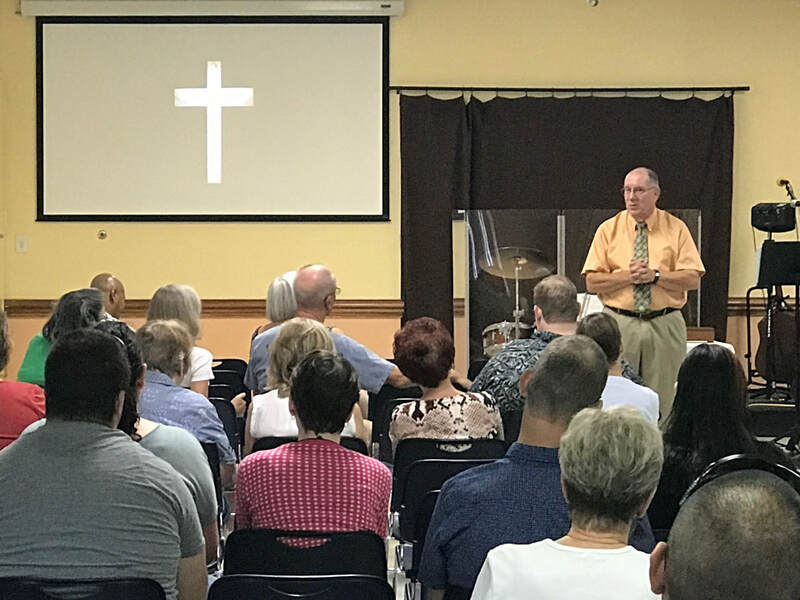 If you are looking for worship that includes a wide variety of traditional sacred music and a beautiful pipe organ, then you will want to attend 11:00 Worship at Grace Church. We celebrate Holy Communion on a monthly basis. Our Communion is open to ALL persons. Throughout each year there are occasions for which we have special worship celebrations or observances.